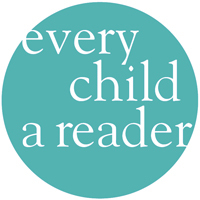 NEW YORK, NY, USA, April 17, 2019 /EINPresswire.com/ -- KidLit TV, an award winning producer of resources for parents, teachers and librarians, with the support of the Children’s Book Council and Every Child a Reader, released the first of 100 book creator videos today. The first two CREATOR CORNER videos – by Karyn Parsons and Steve Light – went online today at KidLit TV with more videos to be released each week throughout 2019. Audiences can keep track of new video releases on social media by following #BookWeek100 and #CreatorCorner.